We live in an exciting time for music - jazz players are stepping out and making records that groove, records that cross into (dare we say it) popular music. 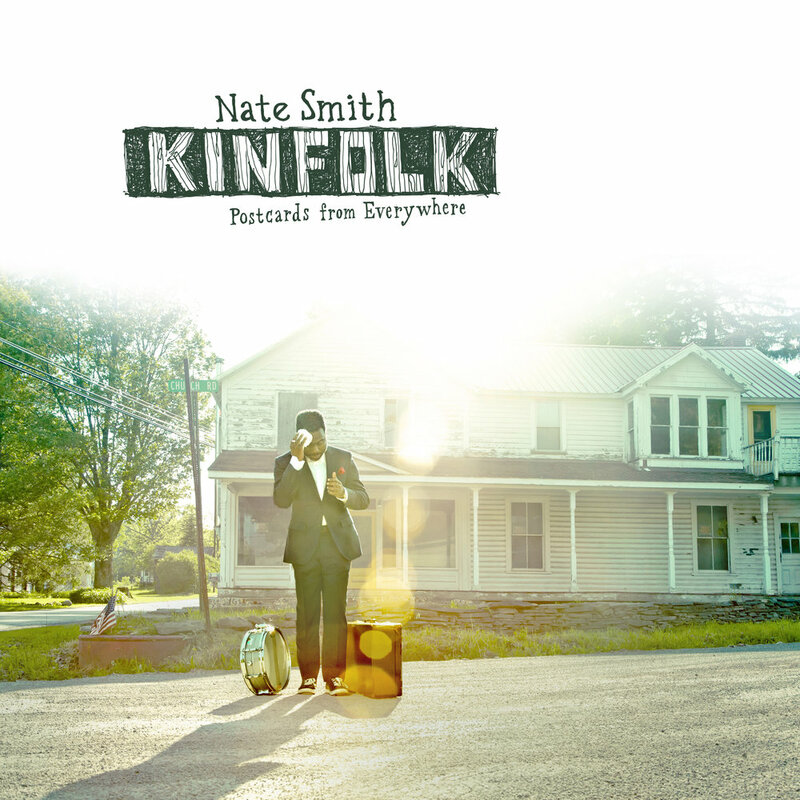 Nate Smith arrives today with his debut album - KINFOLK:Postcards From Everywhere - and it's a banger. 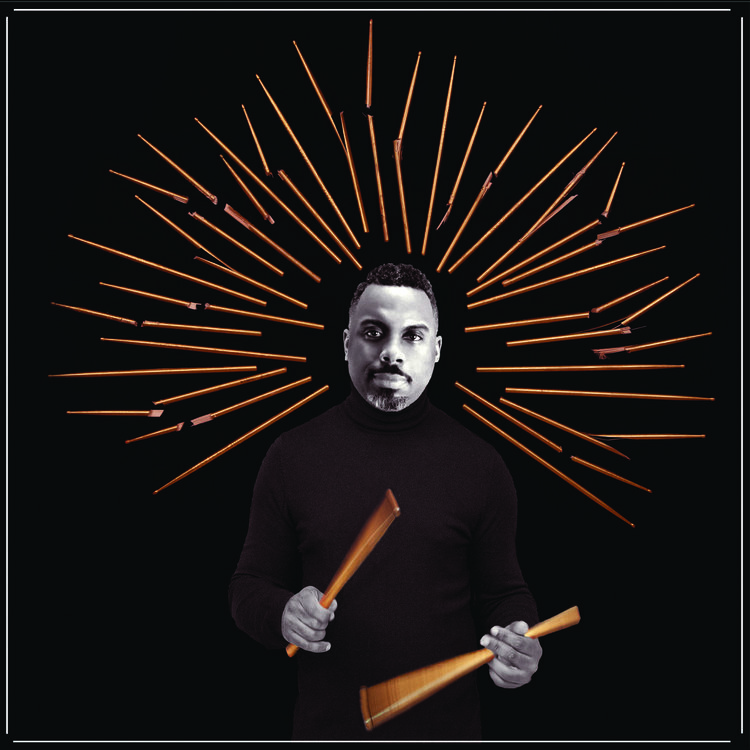 Of course the drumming is as tight as it gets, but this is a story, a vibe, and a collection of songs that will move you. With a solid band and featuring Dave Holland, Lionel Loueke, Chris Potter, Gretchen Parlato, Adam Rogers, and Amma Whatt, KINFOLK covers a LOT of ground. Take a moment, turn everything else off, and dig right in. Mr. Smith is also an accomplished R&B/Pop songwriter and producer, and in 2009 he formed his own production company, Waterbaby Music, Inc.